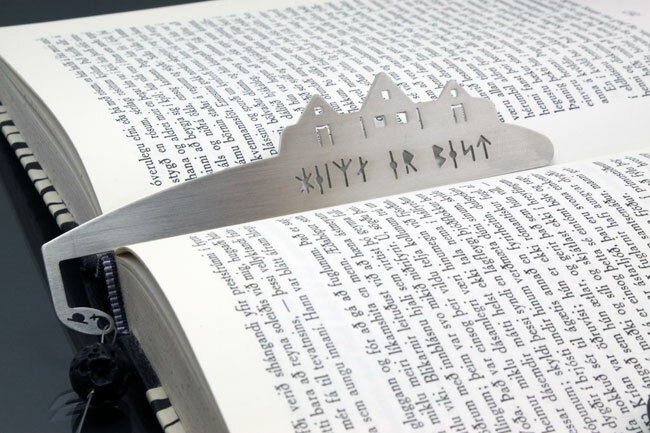 This bookmark is titled “Húslestur”which literelly translates as “House reading” and was through centuries an Icelandic tradition by which a person would read for the household in the evening. It is our believe that modern “Húslestur” might make us better people. Select what you read, choose what you keep and “Húslestur” will be fruitful. 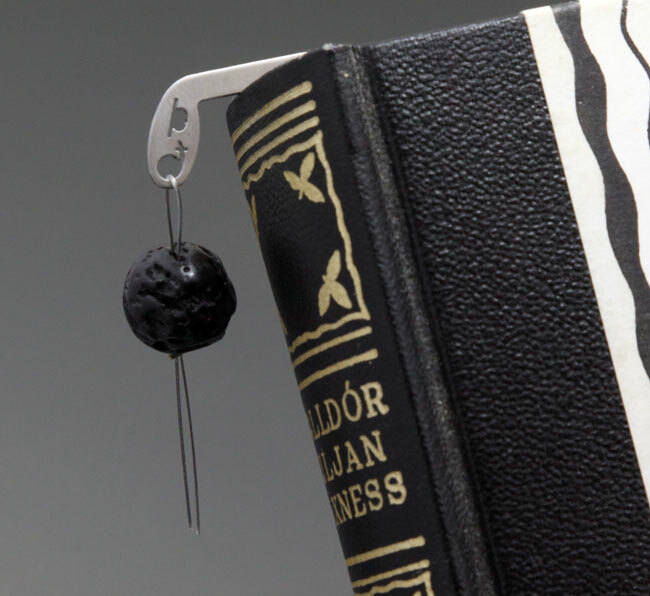 The bookmark is made from polished 0,8 mm Stanley’s steel. Here we have three pictures showing how it’s sitting in a book. 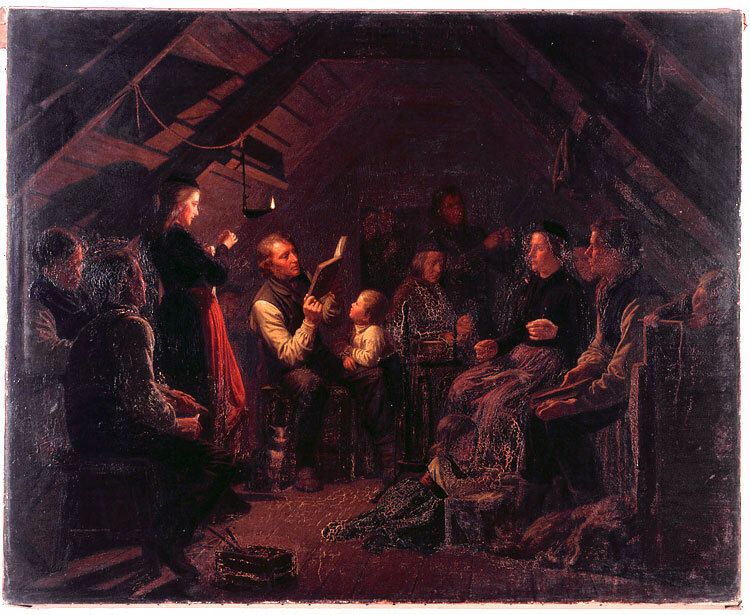 The house on the bookmark is a typical traditional farmhouse that embodies an important element of the Icelandic way of life over the centuries. The few remaining can be deemed of global value. 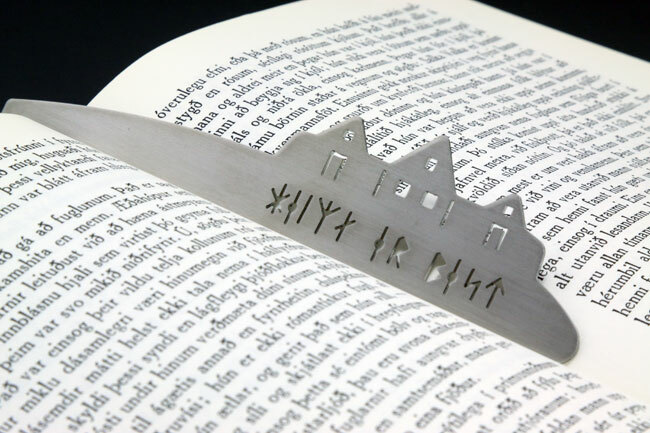 At the end of the bookmark you find two icelandic letters. 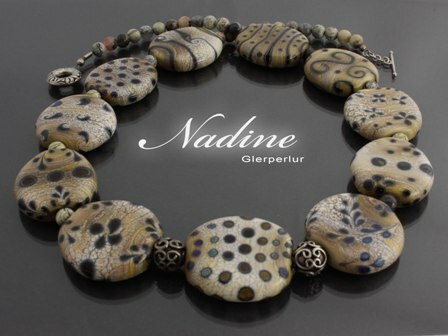 “Þ” is originally from the Germanic runes. “Ð” is borrowed from Anglo-Saxon script. Both letters are among the characteristics of icelandic orthography.